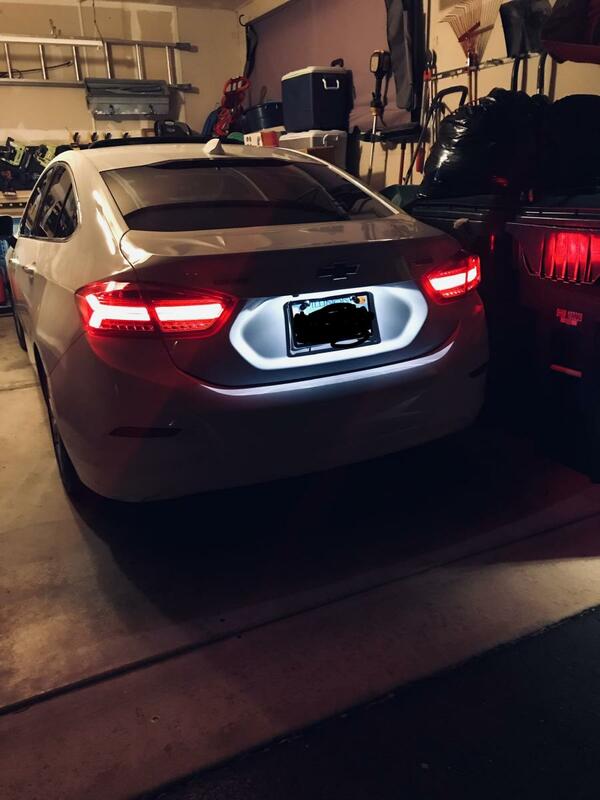 I've always wanted to upgrade from the stock tail lights but couldn't find ones that I liked. I found these and loved the fact that they are completely led but when I got them I noticed that some of the plugs won't work. 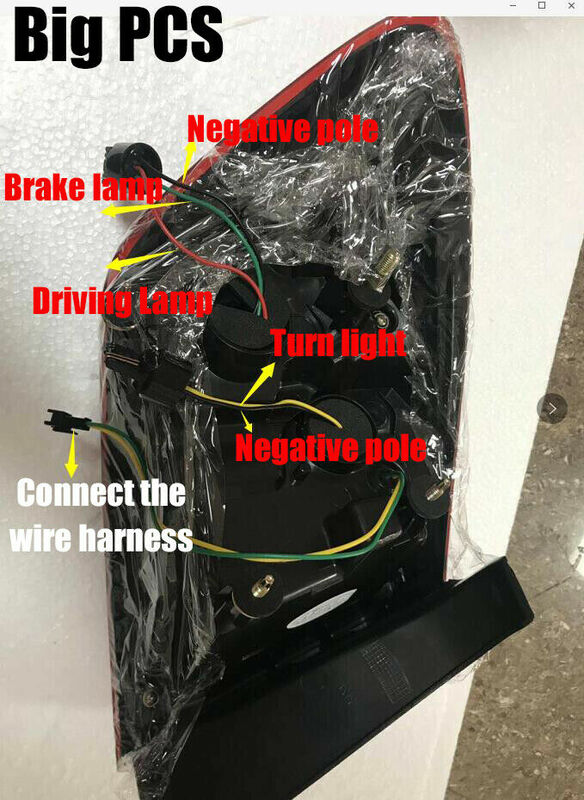 I was holding off on returning them until I did further research and posted on the forum to get more information to see how I would wire these lights. 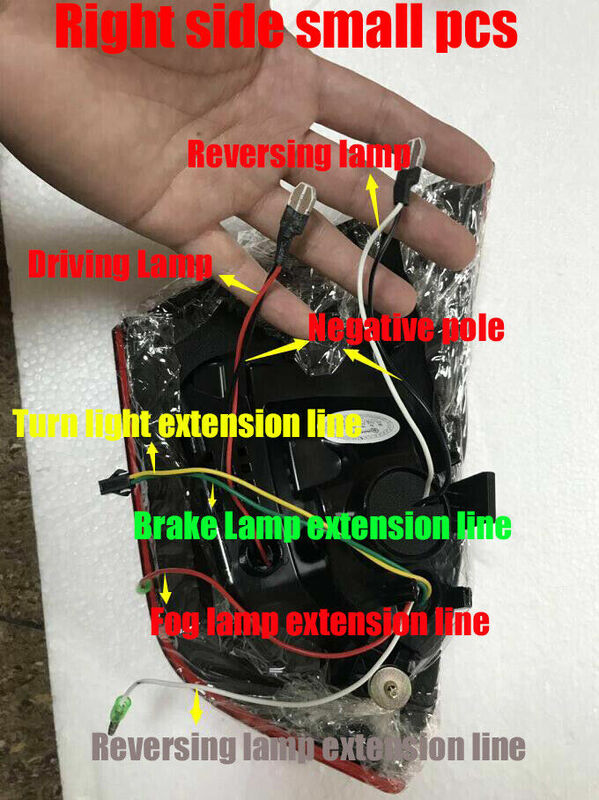 I believe that the convertor someone mentioned (Curt C56196) should help in isolating the turn signal from the brake light, and thus making all the functions of the new lights work. Same here. I’ve been searching since 2016, but when I found these I instantly wanted them. You guys make me want to order them so I can make the work again &#x1f642;. And what converter were you referring to? I didn’t know they made those! Here is the link to the convertor. 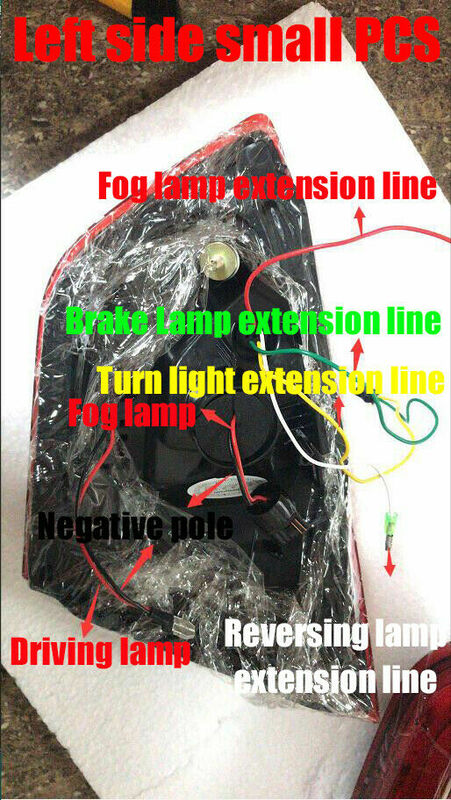 This should separate the turn signal from the brake light so that you can wire them separately. Hey guys - did anyone end up getting these installed and working properly? I just received my shipment and am taking them into a shop tomorrow to get installed on my '16. I'm kind of nervous about it because they're only charging me $75 to do it. Not sure they really know all it entails. Let me know if anyone was successful at getting them installed. Thanks! You using a reputable shop in your area? Someone that does custom type installs should have no issues doing this. Yes they're well established. I dropped the car off this morning. He just sent me a text saying they got 1 side working but there's extra wiring on the other one and he's not sure. Any ideas? I suggested it might be a jumper needed for the DRL that is on all the time. Well they worked on them for about 2 hours trying to figure out the wiring and couldn't get it to work. So it's a no go. Hey all. - so after numerous messaging back and forth with the company I bought these off of I did the install today. Took about 5 hours and they look absolutely beautiful!! Chevy definitely needs to make the OEM. They fully work? Even the turn signals? I need to get mine again! Congrats! You do a video and step by step of the process? If so; let us see. Also; post some pictures when you can to show them off. What did you do to your Cruze today?